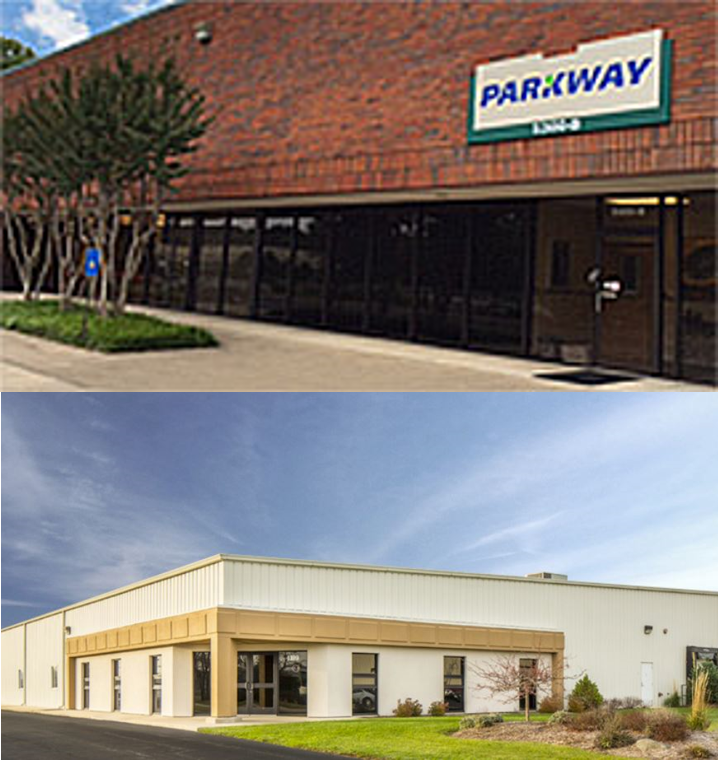 Parkway is one of few molders that offers two dedicated High Performance Polymer Molding and curing facilities. The capability of molding parts using Ultra Polymers such as Torlon® (PAI), Ultem™ (PEI), Amodel® (PPA), Ryton® (PPS), and PEEK™ can easily meet needs of customers within Aerospace & Defense, Industrial, Energy & Infrastructure, and Automotive markets. These materials are preferred over metal material to ensure they are lightweight and can withstand high stress, high pressure, and high temperature. Most of the compounds that are processed at our facility include Carbon-fiber, Glass-fiber, or Aramid-fiber reinforcements to provide the best mechanical properties. This process is the same as injection molding, but utilizes special machines designed for high heat and limited melt flow when molding Ultra Polymers. These special machines use high processing temperatures that reach about 800°F, and once the part is molded, they are cured at 500°F for about 35 days. Parkway also provides secondary operations such as machining and dual disc grinding to provide a complete solution for customers. Parkway’s HPP facilities utilize CNC mills and lathes to process everything from prototypes to high volume production parts. 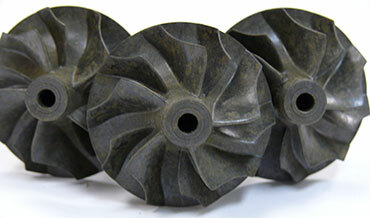 Visit our Machined Plastic Solutions page to learn more! When processing high performance polymers, such as Torlon® and PEEK™, quality is critical. Parkway utilizes in-house Digital X-Ray machines, and Penetrant Inspection for non-destructive testing of molded and finished parts. This allows us to quickly react to problems without the need for external services. 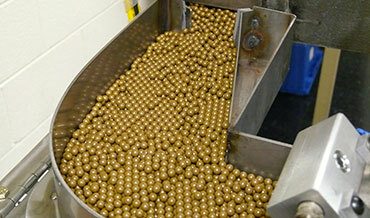 Our facility’s purpose is to process high volume Torlon and PEEK projects. 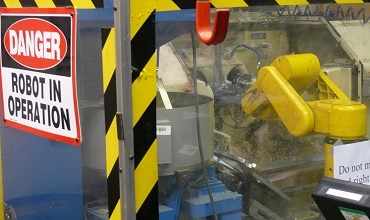 We utilize the latest automated multi-axis robots to streamline the molding process. The robot prepares and loads inserts, removes molded parts, and places the molded parts into the next processing step or into totes for packaging. Automated vision inspection equipment allows fast and accurate SPC data collection. ATL and MPI's personnel exhibit technical expertise, making Parkway a leader in this niche process technology.